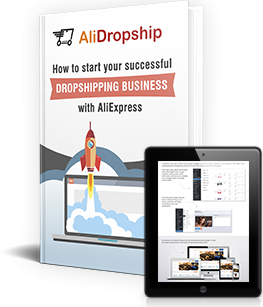 AliDropship vs AliDropship Woo: that’s a serious challenge! 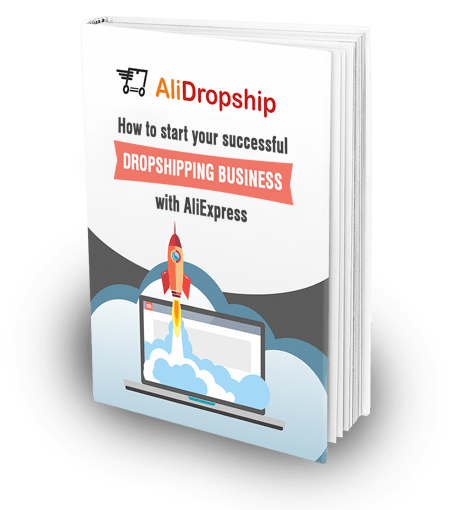 Which of the plugin version should you choose for your dropshipping store? Which one is best for your personal goals? Let’s find it out!